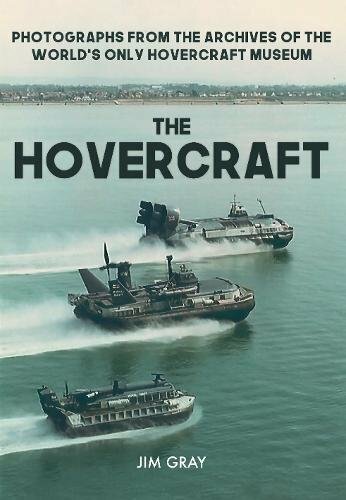 Don’t forget about the Hovershow this weekend (16th & 17th Sep). 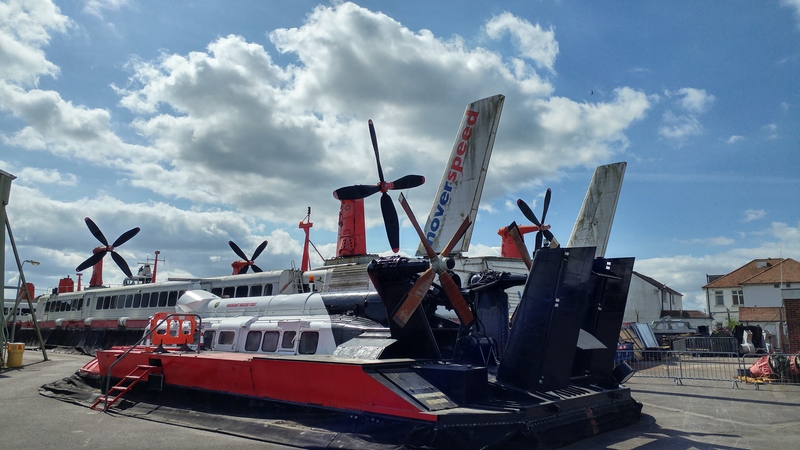 We will be offering 15 minute rides on the Hovertravel craft normally used between the Isle of Wight and the mainland! 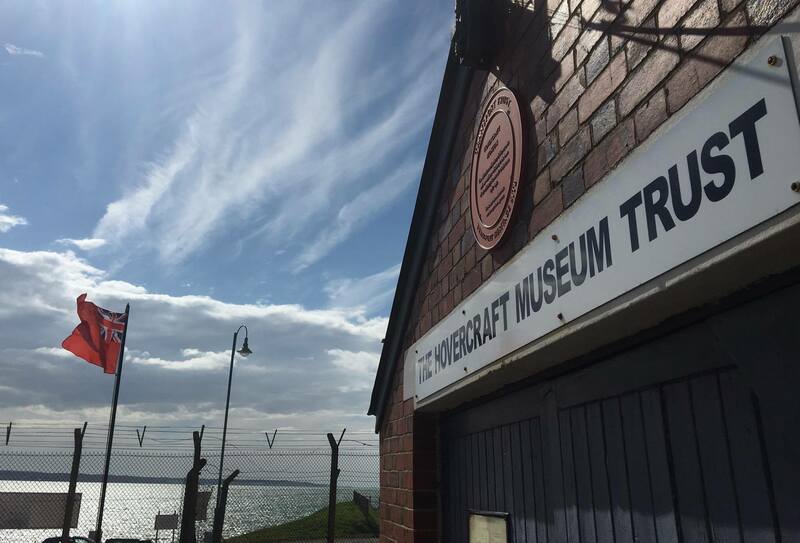 If that wasn’t enough, we will be open all weekend with 40+ hovercraft to view and climb in, model hovercraft, racing craft, hot food, kids activities, candy floss, face painting, tombola and much more! 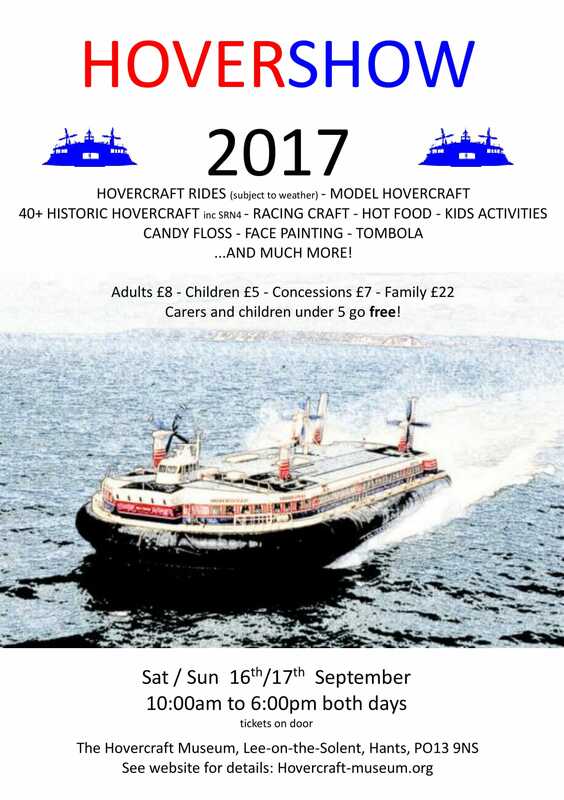 It will be a brilliant family day out so come down and see what the world of Hovercraft is all about! Plenty of parking is available in the compound next to our entrance (opposite the slipway). Go to our Visit Us page for more travel information! We are looking for volunteers, young and old, who would like to be trained as Guides at the museum. We will provide full training, support and the opportunity to join a friendly developing team of enthusiastic volunteers. 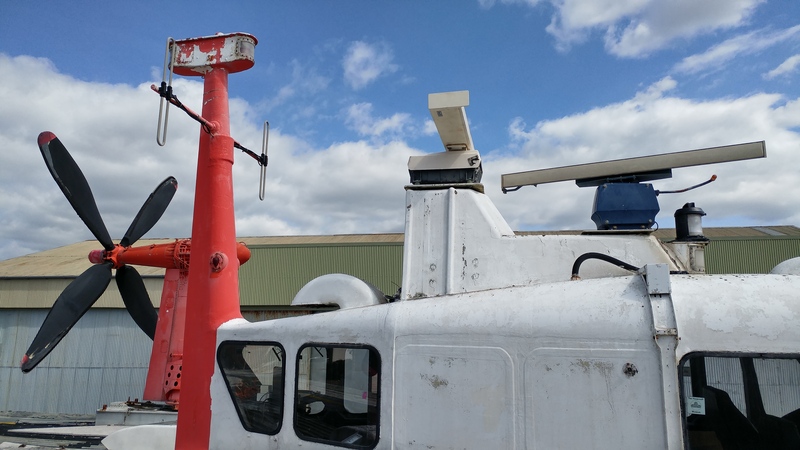 If you want to find out more please use the contact form on the contact page or speak to Jim Gray at the museum. Great news! Hovershow 2017 dates are confirmed. Please see the poster below. We hope to see you there!